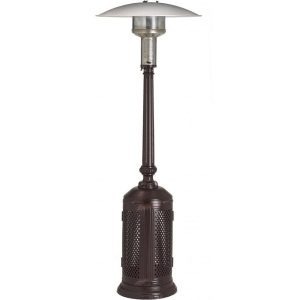 PATIO COMFORT natural gas outdoor infrared patio heaters are designed and crafted to bring warmth, comfort, safety, convenience, and enjoyment to your “alfresco” dining and entertaining. The clean, efficient, and draft free infrared radiant heat feels just like the sun warming people and objects, while not wasting valuable energy trying to heat the air. 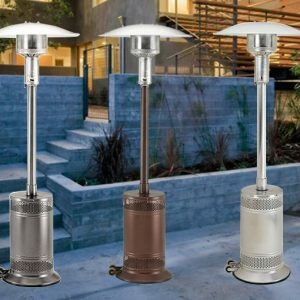 Our natural gas powered outdoor heaters are designed for use of your patio, deck, pool area, or outdoor dining areas well into the cooler months. 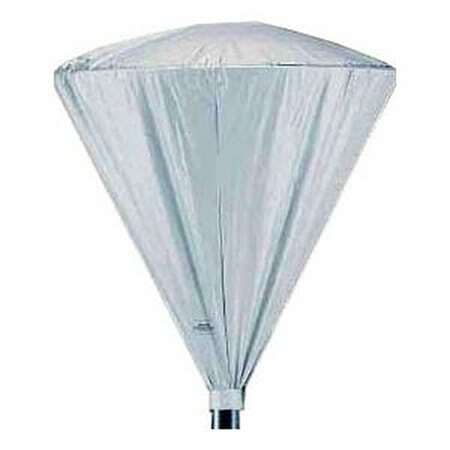 Only Patio Comfort natural gas heaters are equipped with a 12′ steel-lined CSA approved hose set and hook up kit. The hose kit includes two all brass CSA approved quick couplers and brass shut off valve for easy and safe heater assembly, hook up, movement, and storage.